Let's survive in the final battle as with the help of multi spider hero. Other multi superheroes gang wants to invade the city includes , monster and panther gangster. City police has failed to control the crime rate against the gang of superhero. These grand immortal gods have invaded the city and destroying it badly and creating amazing crime battle in the city. the city police and the force of multi spider heroes are ready to take down them. 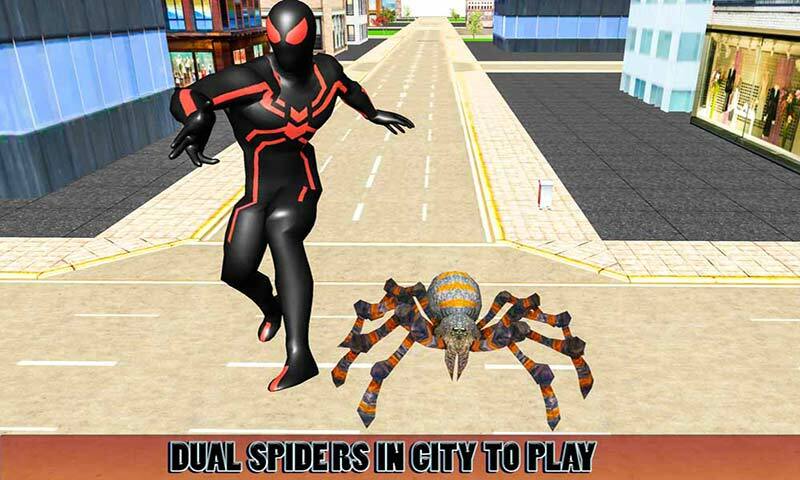 Fight with multi panther or monster and attack them with the help of your real strange poisonous spider in Multi Spider Hero vs Superheroes gang. Use your grand karate power in the superhero fighting game with the final war twist against the other multi heroes gang of the town. 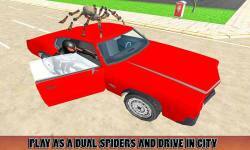 There is no time for sniper shooting just attack with the help of other spider and start final fighting battle. 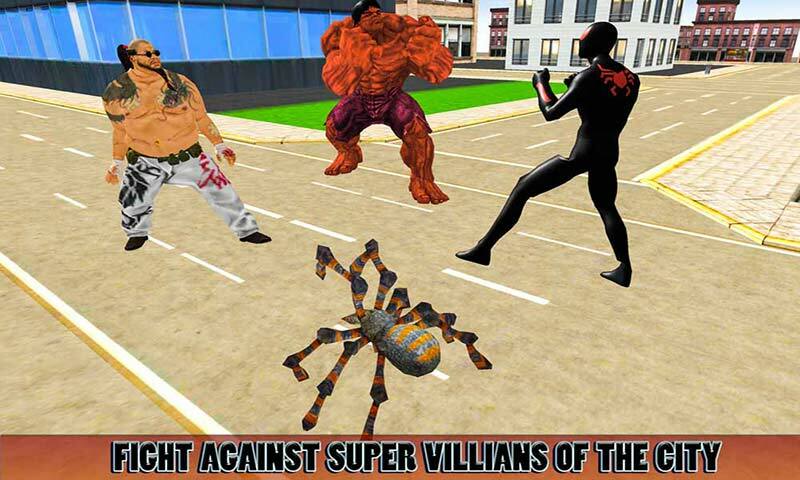 Rush into the streets and become the master of Kung Fu against the multi hero vs villains.